After many years of dreaming and planning, two sailors and their Hallberg-Rassy 53 leave Belgium to see the world. As our circumnavigation story expanded and also became "creative" as we returned on our steps in 2018, in order set off again in 2019 ("reculer pour mieux sauter", as the French would say), we wanted to avoid creating a single and unmanageably long webpage. So we have broken our adventure down into many smaller pages... These "subpages" start in the Summer of 2017 when we leave Belgium for our big trip, and subsequently cover our ARC, our time in the Caribbean, our decision to head back to Europe for a better preparation, and our setting off again for the second time in 2019 - but this time from the Netherlands. For sailing outside the EU, it is reccommended to have full ship's registration papers, so we had the Dutch kadaster come on board to measure up the boat and brand her. A few weeks later we received a very nice registration document in a blue cover which has been studiously copied in every country or island where we have landed. Part of the registration process is to have a Dutch home port, so we opted for Maastricht, the town that gave its name to the EU Treaty of Maastricht. These days is much better known as being the home town of Andre Rieu and his Johann Strauss Orchestra. 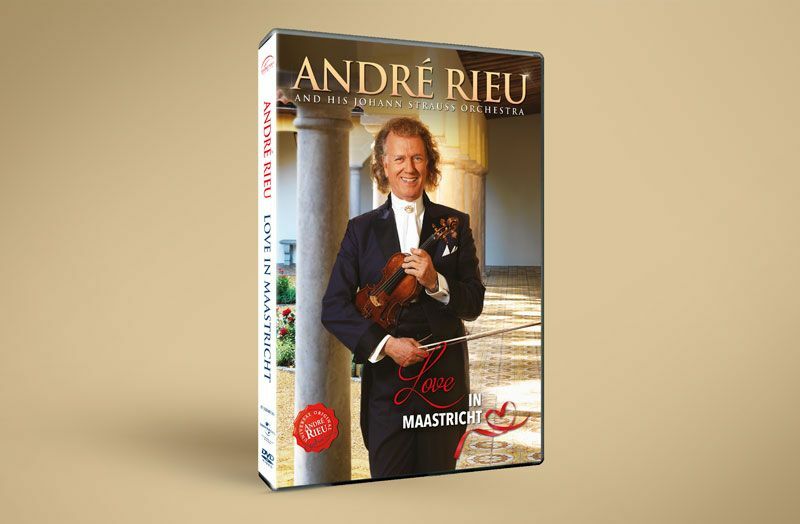 André Rieu (junior) is a little older than I am, and so I saw him as a young violinist in Maastricht. I was also a fan of his father, André Rieu (senior), who was the conductor of the Limburg Symphonie Orkest (LSO) where I attended their classical concerts in the "Staar" building and further developed my love for classical & orchestral music. Against this background, it's pretty hard not to be a fan of André Rieu and his contribution towards popularising 19th and 20th century (Viennese) music! Furthermore, Laura has a special connection with Donij van Doorn who has been one of André Rieu's solo sopranos for the last couple of years. Maastricht is also just above Liège on the river Meuse, the birthplace of Laura and part of what, as a historian, I called the Carolingian triangle... Having the name of the city of Maastricht on the back of the boat has certainly drawn attention to her around the Atlantic and Caribbean! !